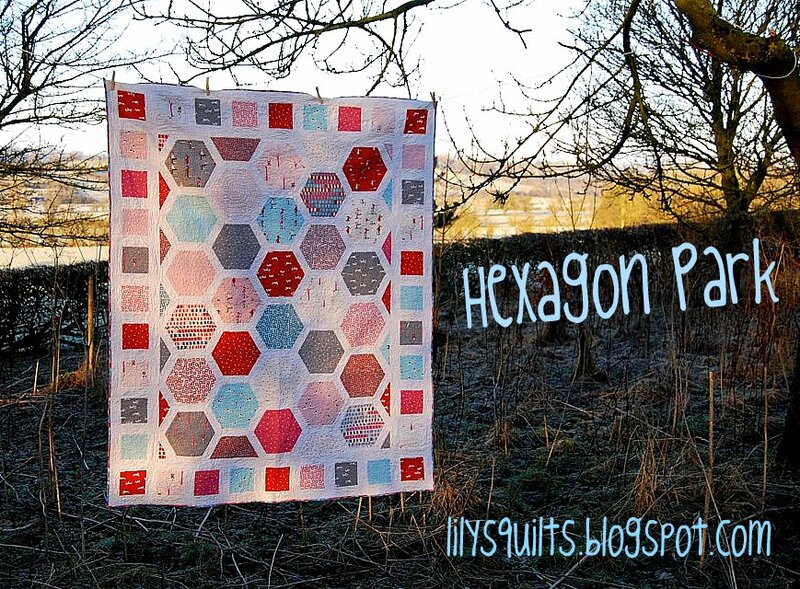 Moda Bake Shop has a great hexagon tutorial that looks great. Using a layer cake and two and a half yards of solid to make this 80" x 80" quilt. Double Fat Jack is a 22" X 29" union jack quilt block made using two FQs and a little bit of neutral yardage. Drop over the Lily's Quilts and see the tutorial. I like how she has used these different colours instead of the standard red, white and blue. 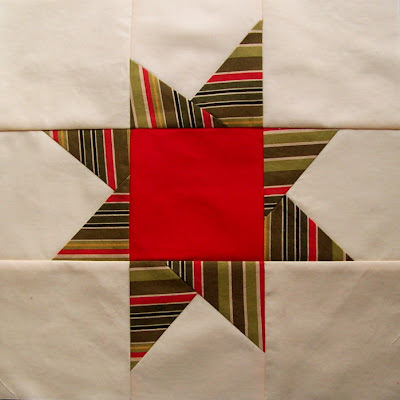 Wonky Star Tutorial: Here's a simple tutorial on how to make a 12.5" wonky star block. 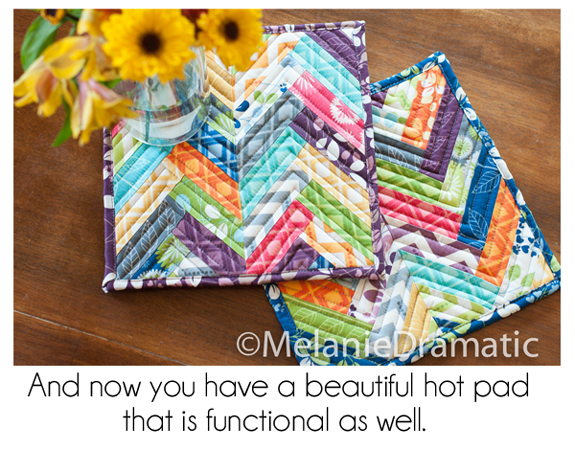 Combine a herringbone pattern with the popular zig zag for a fun, unique pot holder and trivet that is self binding. Or use the blocks to make a quilt! Great for Christmas gifts, teacher gifts and using up extra charm packs!